Estonian nature organisations chose the wolf as the winner over the beaver, badger, fox and hedgehog. The people proudly see the wolf as a natural component of the Estonian nature. The Estonian language even has over 500 different names and stories for this magnificent animal. It is another positive message for the Wilderness movement in Estonia. Just recently, a local municipality protested against the construction of a giant pulp mill. This pulp mill would threaten the old growth forests. From a historical viewpoint, the presence of the wolf influenced the Estonian nature and culture. Furthermore, their control of herbivores even shaped the forest areas in the country, restoring nature’s balance. 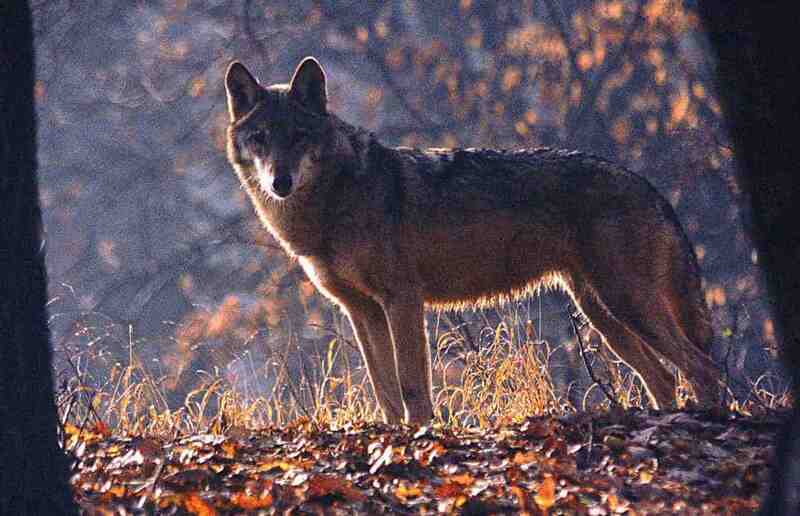 The Europeans still see the Estonian nature as a wild place, which the wolf symbolises. The wolf is a survival-expert, respecting their family and territories. This represents core values that make the wolf the best national animal of Estonia. According to the source article, the latest estimations list approximately 200 wolves in 20-25 wolf packs. Most wolf packs live in or near the Estonian Wilderness. It is a great signal in times where countries uses different excuses to ‘manage’ wolf populations. The wolf is returning to every European country, it is up to humans to accept this. Many examples show how successful coexistence is sustainable for nature and local people. Therefore, international cooperation and communication is crucial to continue to support local communities and nature protection.